Blog – Page 2 – Dayna Young, M.M. Continue reading "Visions of Sugar Plums"
Continue reading "2018 Favorites: Holiday Gift Guide"
Continue reading "Where do you put the fear?" 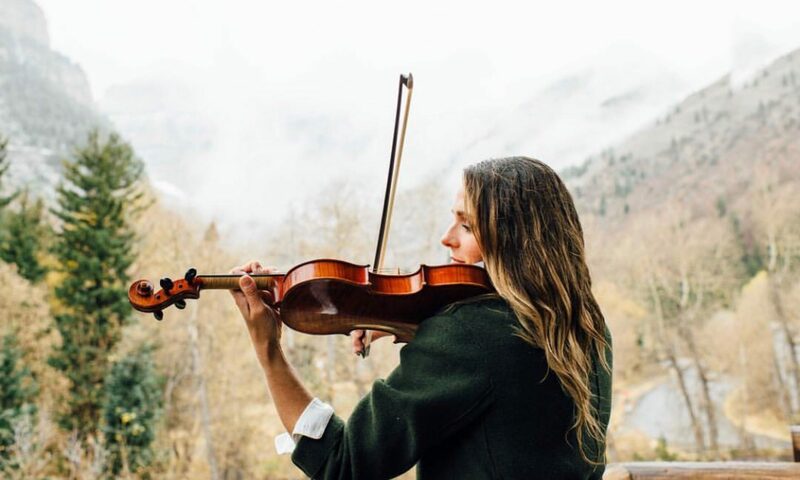 Continue reading "More Than I Could Have Hoped For"
Continue reading "Violinists don’t get manicures…"
Continue reading "Chez Nous, la deuxième"
Continue reading "Chez Nous, part 1"